Welcome to The Mud Home! Here's how to get the most out of this website. 1. 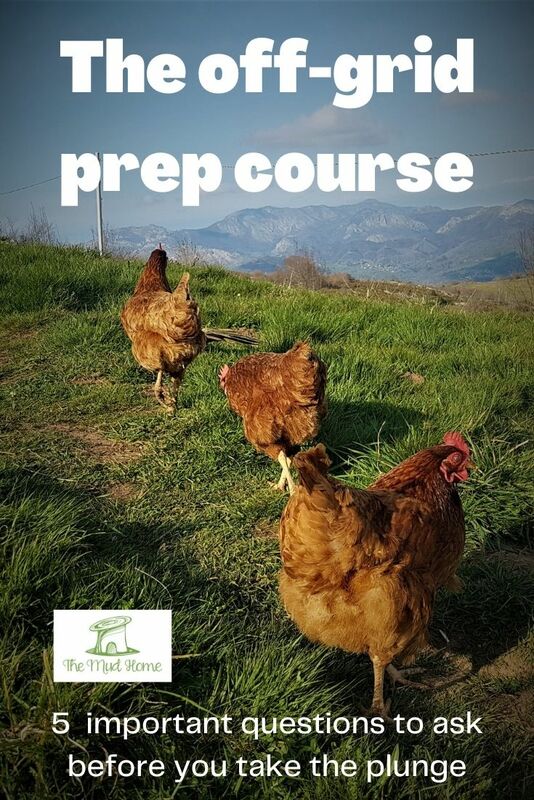 Sign up for one of my free mud building mini courses. Choose either the Earthbag Building Guide or the Perfect Earth Plaster Guide (if you sign up for both at once, you'll get a lot of emails). 2. 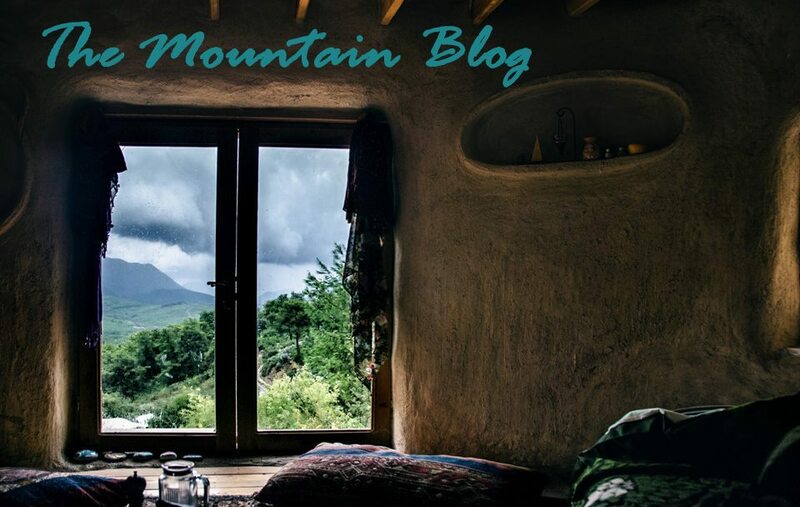 Get inspired by my adventures in the Mud Mountain Blog. Scorpions, snakes and other things that haunt you at night. 3. Browse my natural building articles. 4. 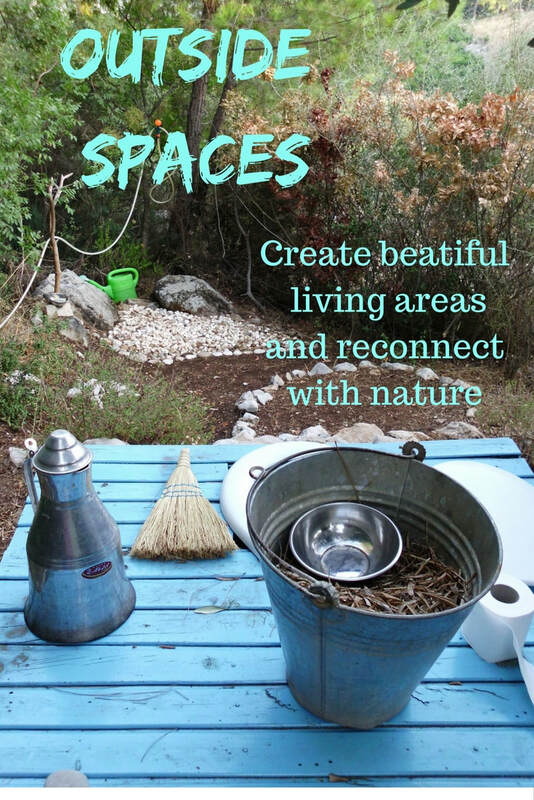 Browse the off-grid living posts. 12 Off-grid how to posts. 5. If you're looking for inspiration, and the real story of what happens when you self build take a look at my popular memoir Mud Ball. 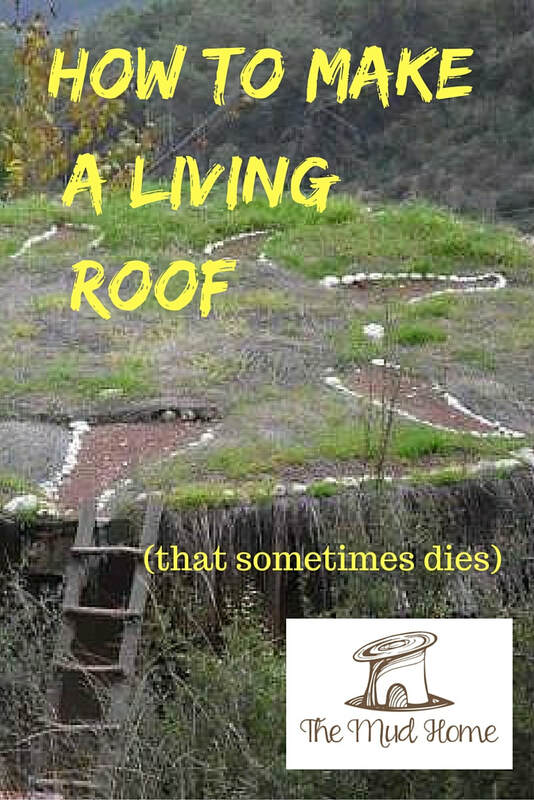 "If you've ever fantasized about going off-grid...this book is a must read." The Fethiye Times. Download the first chapter free. 6. 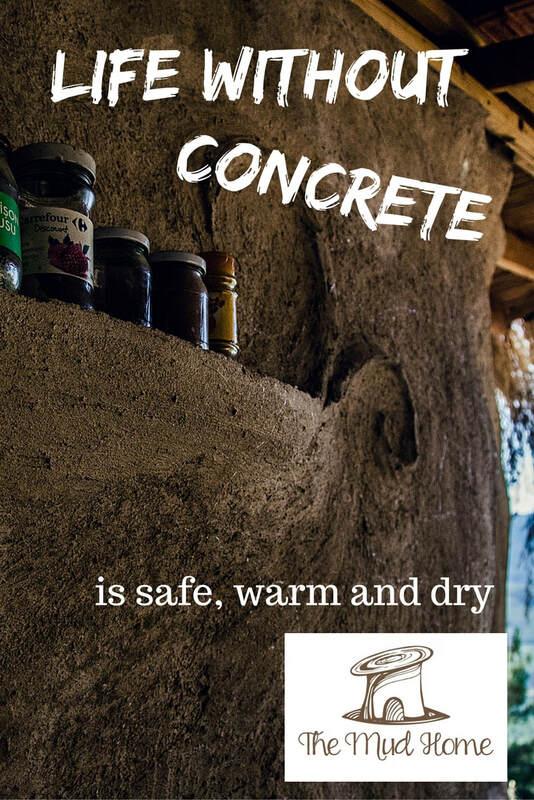 If you're serious about creating beautiful things out of mud, then take a look at The Mud Home online earth plaster workshop. The Perfect Earth Plaster Course. 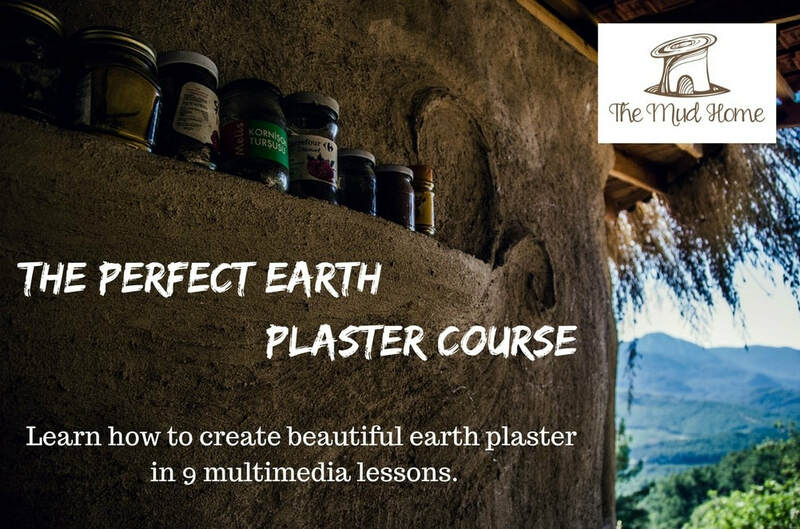 My multi-media Perfect Earth Plaster Course is a 9 lesson program with everything you need to create amazing plaster. There are 2 free preview videos which are worth watching in their own right, so hop over and have a look!